Not Available In Local Pet Stores! Turn The Leash Into A Safety Belt! Get this 2 in 1 Leash & Safety Seat Belt for the freedom to go on a road trip, take vacations, explore, and more without thinking about your pet’s safety! Keep your best friend safe and comfortable at your side, buckled up in the car! You will not have to carry both the leash and the safety belt. 2 in 1 Leash & Safety Seat Belt is enough! The seat belt clip is hidden under a padded Velcro protector. When not in use, the car seat belt clip remains out of sight. The belt clip is attachable to all vehicles’ seat belt receptacles. Keeps your pet safely restrained and secure in vehicle while driving. Adjustable straps to fit most pet dog. (28 – 40″ / 70 – 100 cm). Features a quick release metal clasp for easy use and fits all collars and harness. The handle is soft and padded to prevent pain and chafing if the pet pulls. 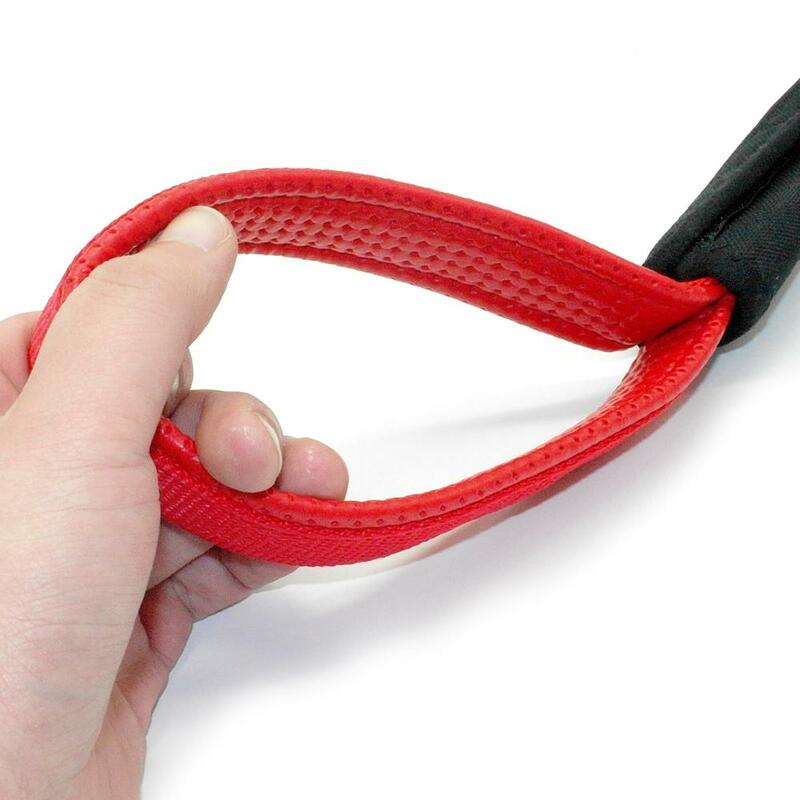 Quality tested, chew resistant dog leash made of a padded extra durable nylon strap. Durable against scratches, bites, and pulls. NOTE: For the best results use with a harness.